Play and win at PD's place. 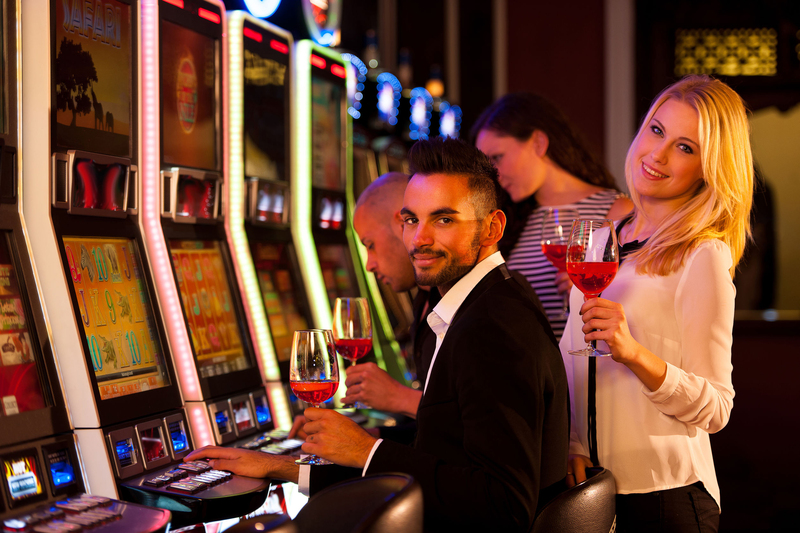 PD's Place is conveniently located in your neighborhood, for adults to relax and make friends in a friendly and welcoming atmosphere while gaming on Illinois' newest slot and video poker machines. Enjoy our coffee, tea and soda. Reward yourself with our wide choice of beer, wine and spirits. Finding quality entertainment has never been more convenient. Everyone is sure to find a leisure option at PD's place. 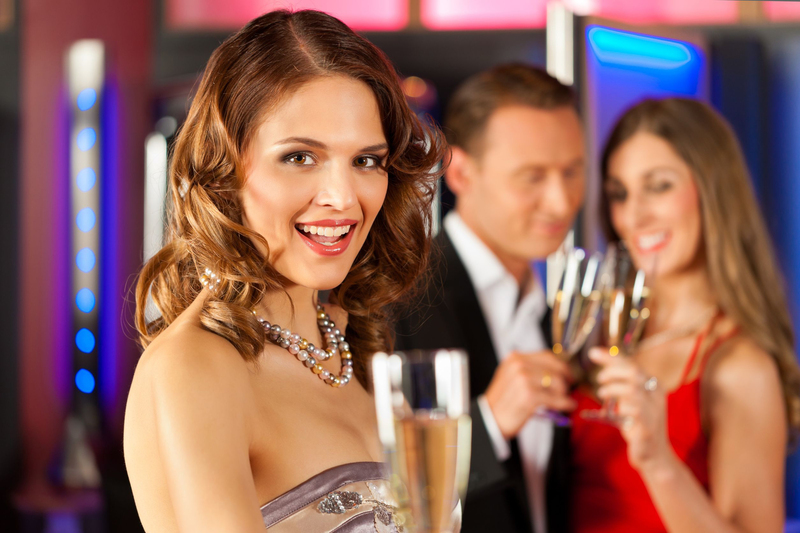 At PD's Place, our goal is to give you the best experience with our highly personal service and superior amenities. Come in to PD's Place after work, early morning or late evening. Bring your friends and make it a gaming party. Whenever you decide to visit, you will always be greeted by our friendly team members to demonstrate our facility and to make your visit memorable. While you are at PD's Place, let us thank you by offering you our complementary soda, coffee and snacks. See you at PD's Place. Play...Spin...Win! See you at PD's Place. Play...Spin...Win! 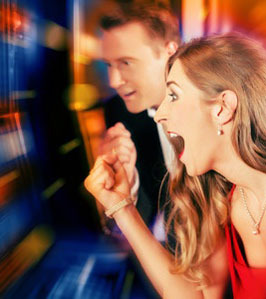 We feature over 90 of your favorite slot and video poker games from IGT, Bally's WMS and SPIELO. Try out our awesome brand new machines for the latest in Video Poker. Try your luck, and hope you win big! 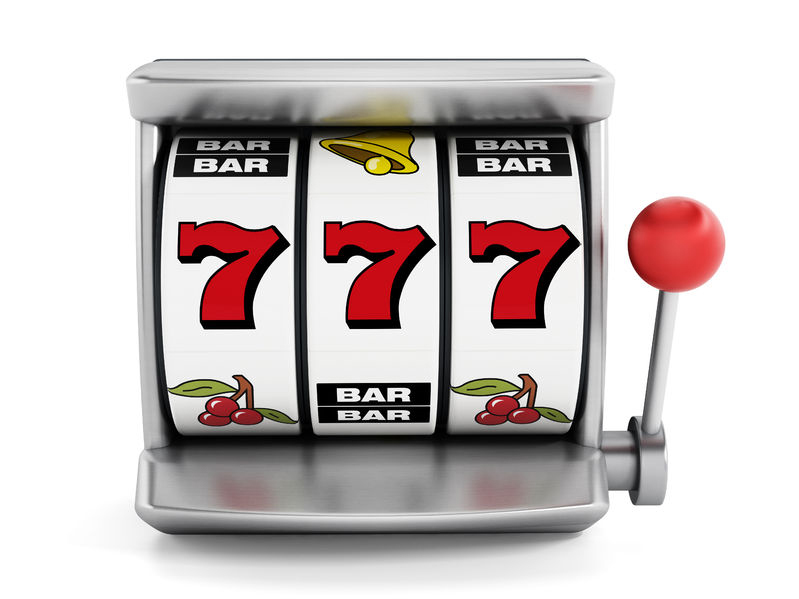 Relax and take a spin on our video slot machines. Who knows...maybe you'll get lucky today! We love to hear from our customers.Fill out our form, Email us, or call us directly at (630)636-7433. We do not sell your information to any other third party. We use your information only for our company's promotions. Hours may vary. Most nights we stay open later than hours listed. Call (630)636-7433 for closing hours. We're looking for professional, responsible adults to fill positions at PD's Place. Download the application form, fill out and return it to us. Thanks for your interest. If you or someone you know has a problem gaming responsibly, please call the 24 hour Problem Gaming Helpline at (800)522-4700. © 2015 PD's Place, All Rights Reserved.